A couple new movies hit theaters this September weekend. Hit Factor: This Conjuring franchise/spinoff is a cash cow. 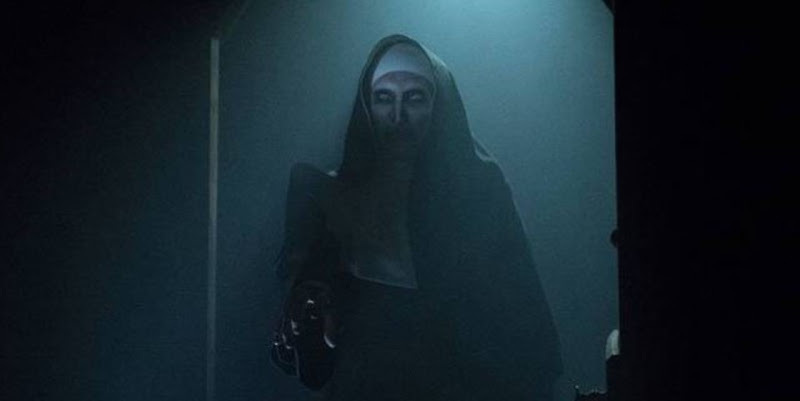 Flop Factor: Is this the second spinoff of The Conjuring franchise? Hit Factor: Jennifer Garner back to her Alias days. Flop Factor: Buzz seems a bit low for this action/thriller.